Is this a 6 Pin + 8 Pin power connector, Help?! Discussion in 'Computer Cases, Power Supplies and Cooling' started by EpicSurvivor, Aug 24, 2018. So I am buying a new Graphics Card soon, the GTX 1070 t.i. Titanium from MSI. 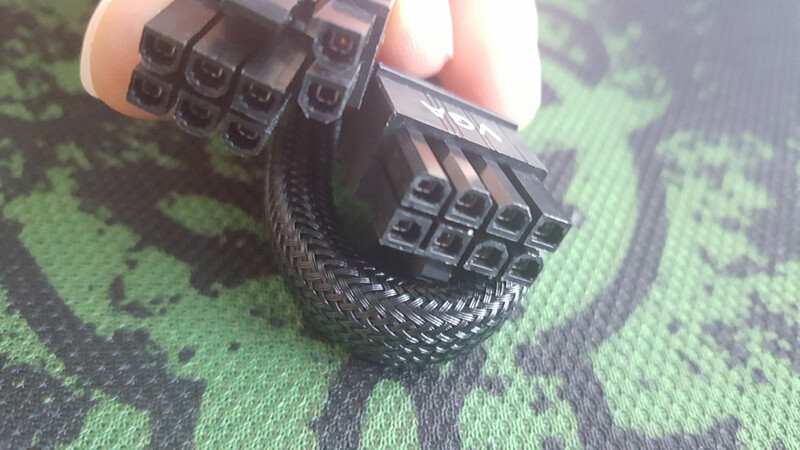 I read online that it requires a 6 Pin + 8 Pin Power connector, I wanted to know if this is it? I have the EVGA 750G2 SUPERNOVA PSU. And Question is 6 Pin + 8 Pin the same thing the GTX 970 uses? because if it is its what I am using right now. And yes sorry for the dumb question... I feel stupid but I just started building my own Computers 2 years ago so I am kinda new. Yes, the video card power cables are capable of either being 6 or 8 pin depending on what the card requires. I just started building my own Computers February 2016. Thank you johnb35. Appreciate it Admin.